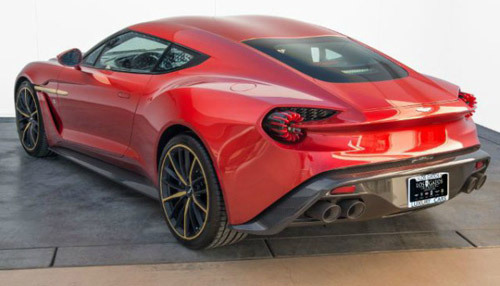 Two years ago, Aston Martin presented one of the most beautiful concepts we’ve ever seen – Vanquish Zagato. A limited version of the supercar was introduced for the first time at the Concourso d’Eleganza Villa d’Este event, on Lake Como, in Italy. The British manufacturer created only 99 units of this street-legal version of the concept, which were sold in a few hours. Now one of this car has appeared on sale at a price of One Million Dollars. 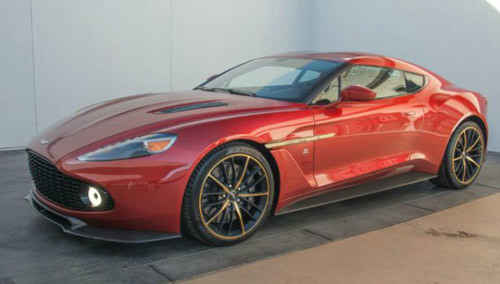 Below the impeccable carbon fiber body, this car has an identical chassis and drive as well as regular Vanquish. This means that the power comes from the same V12 engine from the GT variant, but with 600 HP. 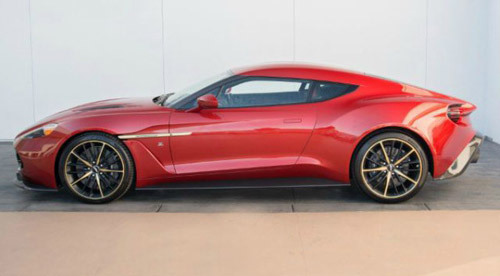 This vehicle is part of a long-standing collaboration between the British brand and the Italian designer Zagato. The two brands have been working for almost five decades, so the car you see is an important part of history.